Office Insurance is designed to cater for those in professional practice or office occupiers. 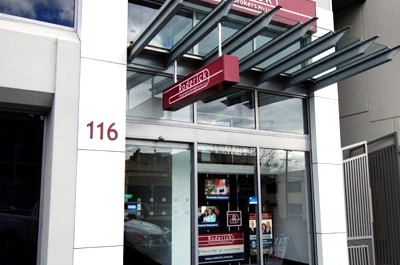 Roderick Insurance Brokers help Geelong and Werribee businesses protect their offices, people and equipment with the right insurance across a range of industries. No matter whether your offices house accountants, financial advisors, real estate offices, solicitors, consultants, medical rooms, engineers, travel agents or an employment agency, we’ll work with you to determine the best office insurance cover. protecting the business owner against legal liabilities from members of the public and for advice they provide as part of their profession. This is covered under a professional indemnity insurance policy. protecting client records and other sensitive information stored on computer networks with cyber risk insurance. 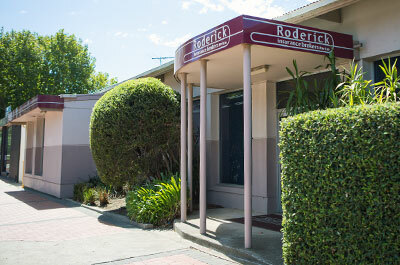 Please contact Roderick Insurance Brokers in Geelong or at our Werribee office for more information. We also offer a wide range of online services, so you can request a certificate of insurance, pay your account or take advantage of our insurance calculators no matter where you are. If you would like a quotation for Office Insurance or would like advice as to whether you need this policy, please contact Roderick Insurance Brokers.